Style multiple looks with the versatile Swarovski Remix Collection. Simply combine different strands using their invisible magnetic closures. 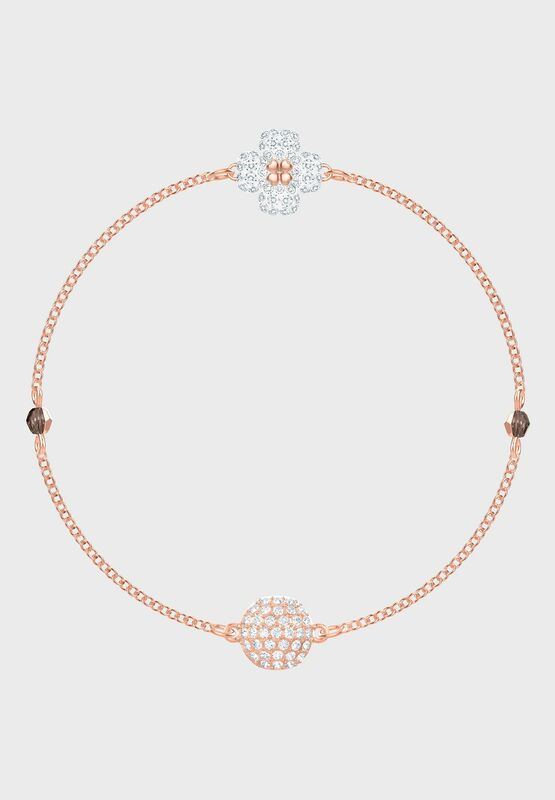 A pave sphere is complemented by an elegant lucky clover motif in this glamorous and timeless rose gold-plated strand. 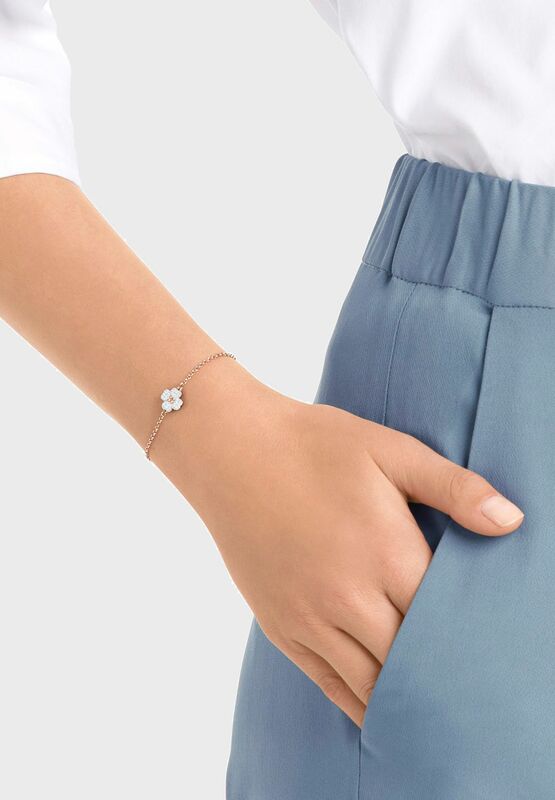 Wear it solo as a bracelet, or take advantage of the line's infinite possibilities by adding other strands to design a truly individual choker, necklace, or double-wrap bracelet. Perfect for gifting.